Three commissions were undertaken over a period of six years. 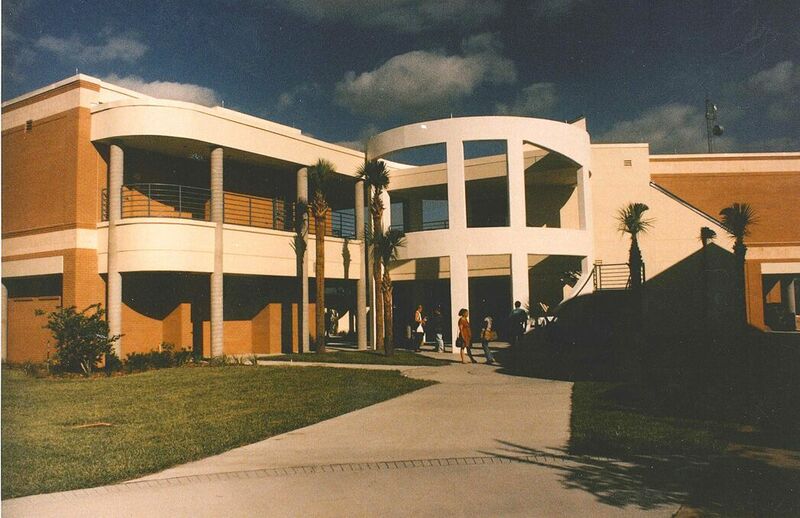 The Master Plan utilized a centralized mall concept of the entire west campus. 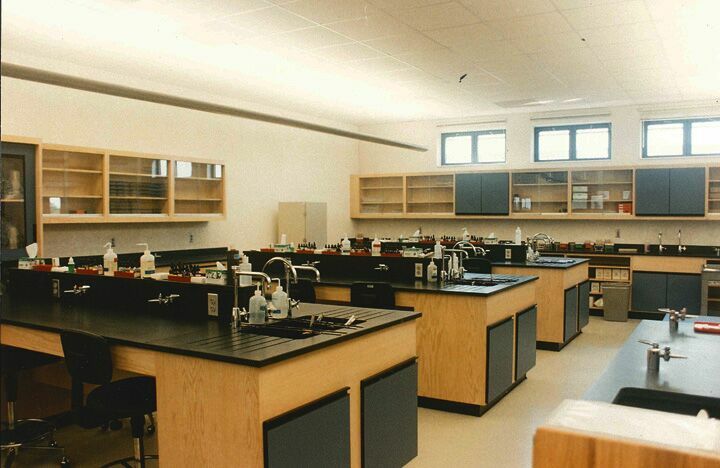 A Laboratory and Classroom Building included designing multi-purpose space, including a 200-seat teleconference center and student services. 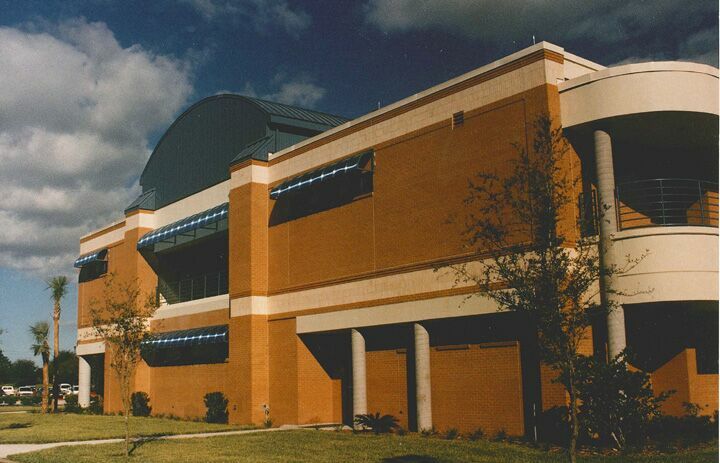 The Technology Transfer Station included an industrial incubator, technology transfer center, research center, and business and administrative space.